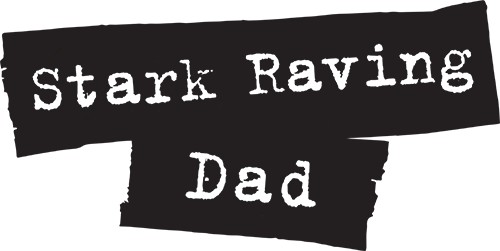 Stark Raving Dad | WITHOUT FURTHER ADO! 16 Feb WITHOUT FURTHER ADO! Yeah, just more ravings of a Mad Dad. 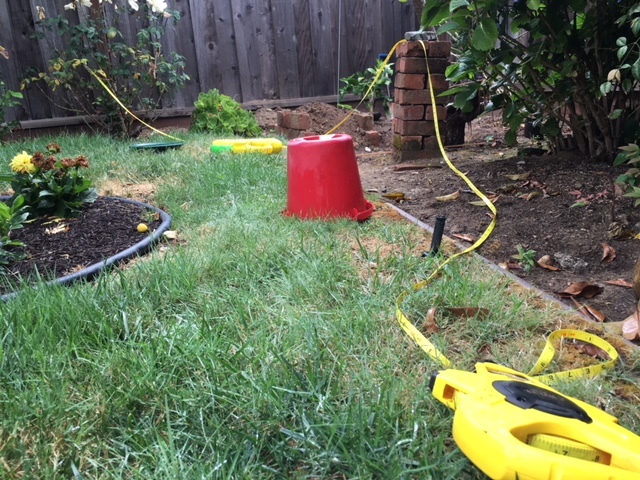 And this is how i started my day… realizing the dog poop had to be scooped (my older son’s job) and then picking up bags of mulch off the lawn (my wife’s gardening project) then picking my tools up from everywhere in the backyard (my kid’s “mystery” building project). And there it is… my tape measure… once again, stretched thru the shrubbery, trees, and my work tools to make a perimeter!! And see. Now i’m calmer. Venting via poetry. On a happier note! Things are looking up for the book. Hopefully heading out to publishers (via agent!) in the next week or two! !